Results 1 to 10 out of 218. Divorces in Greece jumped by 74.2 percent in 2017 compared to 2016 according to data released by the Hellenic Statistical Authority (ELSTAT). A publication by the Organisation for Economic Co-operation and Development (OECD) on the pressures faced by the middle class globally has shown that overall, this sector of society has seen its standard of living stagnate or decline in recent decades. An international survey by the Organization for Economic Cooperation and Development (OECD) has shown that Greeks are among the least satisfied with their public services out of 21 nations surveyed. Greece’s problematic demographic makeup has once again emerged as a dominant story in the Greek press as concern grows over how falling fertility rates will shape the country’s economic and social future. A report commissioned by the government into the causes of wildfires in Greece has identified a number of systemic failings behind the increase in the scale and frequency of destructive events, culminating in last summer’s fire at Mati, the deadliest on record. The latest Eurobarometer report on antisemitism in the European Union has found that Greeks believe this form of discrimination is not a major problem despite a recent wake of such attacks. 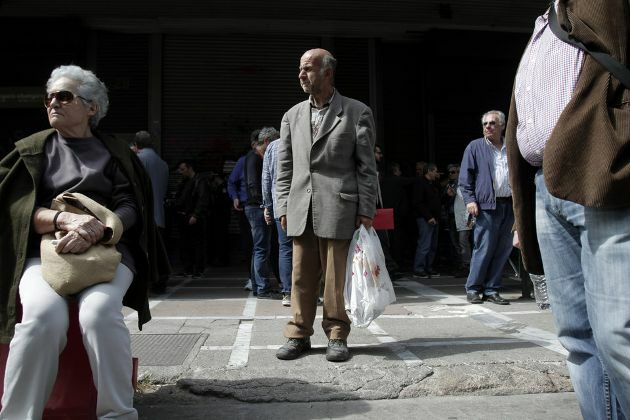 Greece’s demographic problem when began to manifest at the start of the decade is deepening rapidly, according to data from the Hellenic Statistical Authority (ELSTAT) which was analysed by the University of Thessaly. A survey by polling company Public Issue has illustrated the changing trends in how Greeks feel about their public institutions. 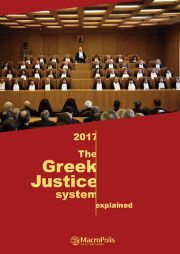 A report on Greece by the Commissioner for Human Rights of the Council of Europe has outlined how austerity damaged the country’s education system and exacerbated inequality in accessing education.